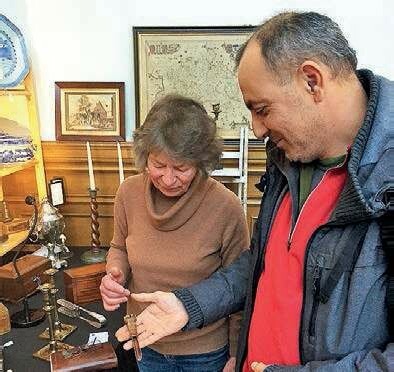 Adams Antiques Fairs rewards stall-holders who last the course. Hosted in a venue built in 1904 for floral exhibitions, the temperature at the start of January’s Adams Antiques Fair in London resembled that of a hothouse. 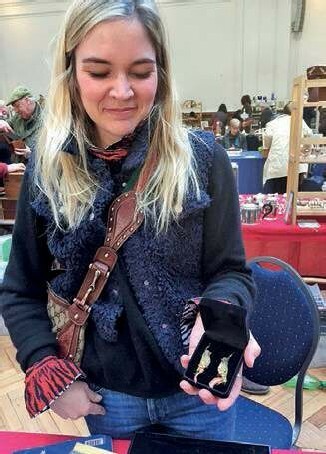 Business at 144 stalls, under the glass vaulted ceiling of the Royal Horticultural Halls, Victoria, was fast and furious on Sunday, January 20. 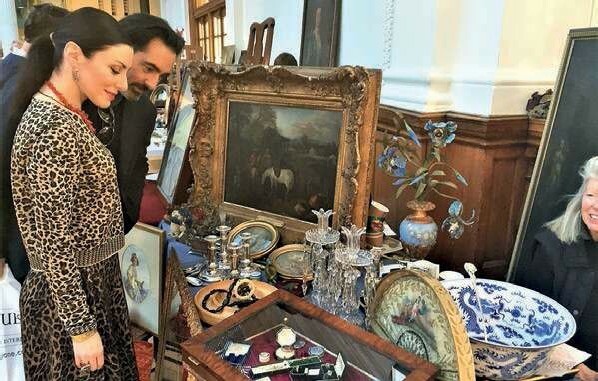 Buyers headed straight for favourite dealers who stall out regularly at the monthly event affectionately known as the ‘Horti’. Things calmed down by around noon as a more leisurely pace of trade took hold. Jewellery and silver stalls dominate this event and consensus is the fair is more trade than public. Indeed, ATG witnessed some serious inter-dealing going on, with objects moving from stall to stall. 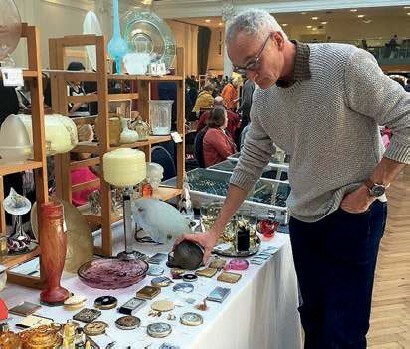 Former dealer Matthew Adams founded Adams Antiques Fairs in 1989, celebrating its 30th birthday this year. He has “always been a one-day fair organiser. I love getting in and out in one day”. 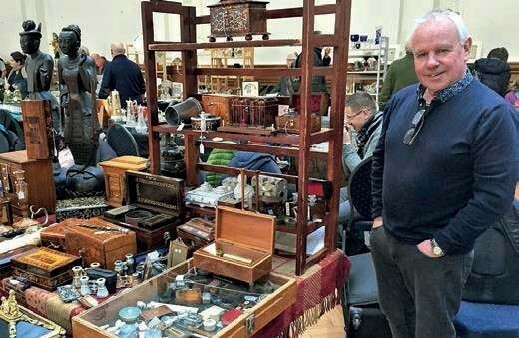 Fair founder and owner Matthew Adams said he aims “for a wide price range, so for instance there’s silver on sale here today for £13 right up to £13,000, and everything in between”. Adams also believes he has cracked the issue of early-leaver stall-holders. “Just before we close at 4.30pm, when rents have already been collected, we put stall-holders’ names into a hat and my granddaughter pulls a name out,” he said. For buyers it means extra time to cross-check objects across stalls and on the web.